Amalfi, Italy has some of the most beautiful coastlines in the world. Amalfi Nails has one of the best nail technicians in the world coincidence? We think not. 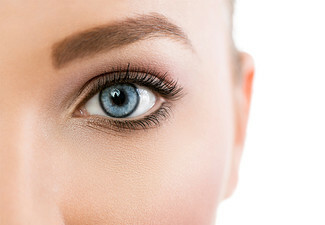 After one visit, you will want to become a regular at this beautiful salon based in the relaxing suburb of Fendleton. 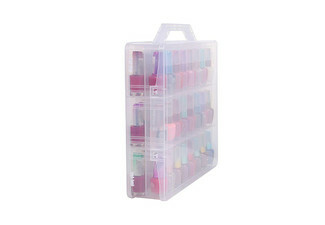 Claire is the main gal in charge, and she will give you stunning nails while only using Nsi products. Simplicitate Nsi dipping is an alternative to acrylics. It is just as durable but also has no odour. 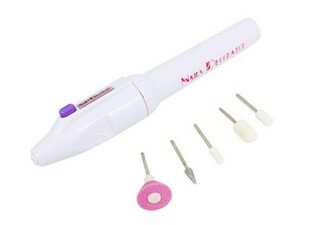 This is an excellent option for those with weak nails. 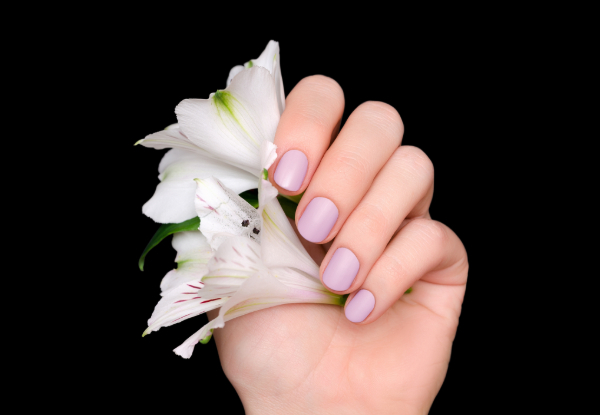 Pop into Amalfi Nails for a luxurious pampering treatment that will leave your nails shining and your face smiling. 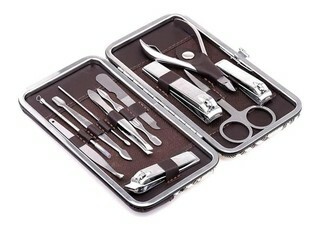 Grab luxury nail treatments from Amalfi Nails. 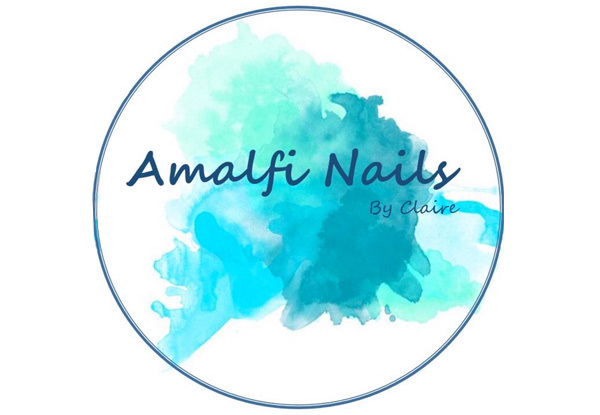 Amalfi nails is a home based beauty salon in the lovely suburb of Fendalton, Christchurch. 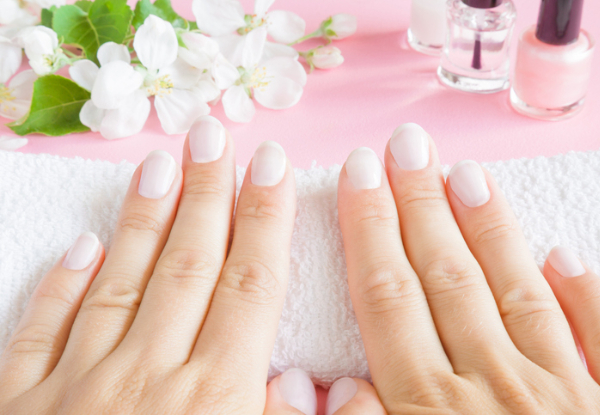 offers a relaxing, homely nail salon which will leave you feeling fresh and pampered. Claire is a qualified nail technician and she uses only Nsi products during her treatments. Bookings essential. Subject to availability. Valid for both new and existing customers. There is a $10 charge for the removal of existing polish. Must be used by one person in one visit. Valid for the specific treatment stipulated at the top of the coupon. 24-hour cancellation or coupon is void. Valid for option stipulated on coupon only. Not valid on public holidays. No refunds unless required by law. No cashback. Not to be used with any other offer.